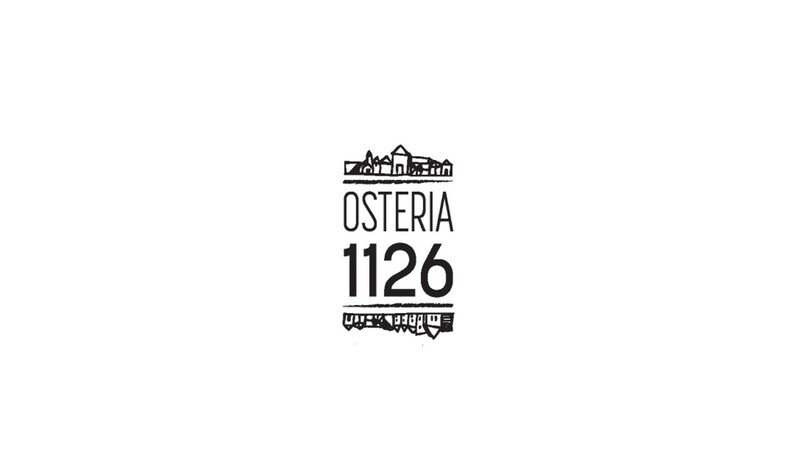 Part of what you find on the table of our “osteria” (tavern) is produced directly by us. In Cinciano, to eat there is our Osteria 1126. Here we bring taste together with art and history. The result is something that goes beyond the pleasures of eating. Wine. Oil. All the products that the land in Cinciano generates and produces are translated into dishes with an ancient and unique flavour by Alberto and Sara. Here the art of hospitality is joined by flavours. Close your eyes and enjoy Cinciano!